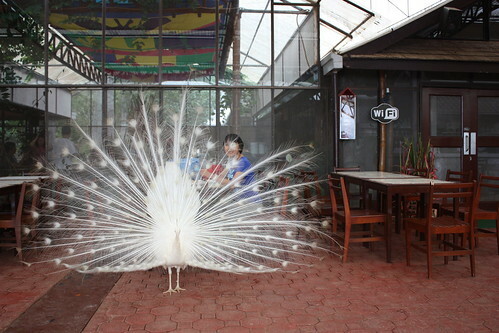 I was in Davao City last March 17-20, 2011 and stayed at Eden Nature Park for one night. This was the third time that I have been in Eden Nature Park but it was my first time to sleep here. I really love this place. I enjoyed every minute that I have spent here. It's a place where you can commune with nature. A place where you can feel the very cool air as you explore 80 hectares of man-made forest; flower gardens; vast gardens of herbs and vegetables; acres of lofty pines and fruit trees; various insects and birds while enjoying a spectacular view of Davao City and Davao Gulf. 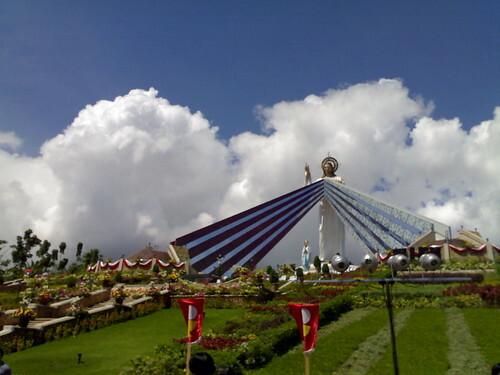 Divine Mercy Shrine - Nestled in the tranquil hills of El Salvador, Misamis Oriental. Strategically located on top of a hill 500 feet above sea level, the place commands a spectacular view of the Macajalar Bay of Cagayan de Oro City and the island of Camiguin. 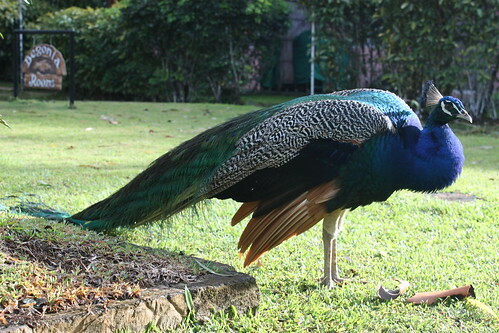 It is 19 kilometers away from the City proper of Cagayan de Oro. 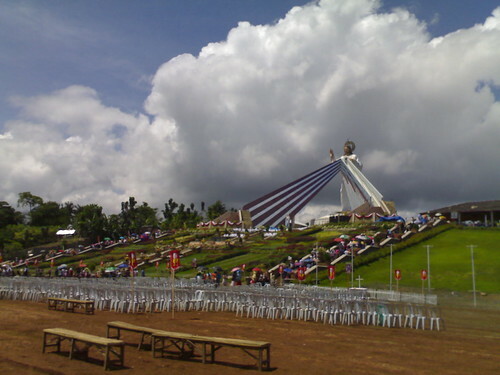 Photos were taken during the Feast of the Divince Mercy last April 19, 2009. I am a photo bug. I love to take pictures of everything that interest me. I enjoy outdoor activities - walking, jogging, swimming and mountain biking. I'm a nature tripper. I love gazing at the moon and stars. Clouds, birds, flowers and butterflies fascinate me, mountains leave me awed.